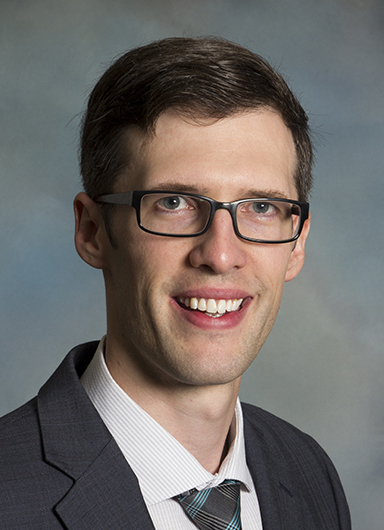 Dr. Sean A. McKitrick joined the staff of the Middle States Commission on Higher Education as Vice President in 2012. In this role, he serves as a liaison to member institutions, provides training to institutions and volunteers, and supports the accreditation decision-making work of the Commission. 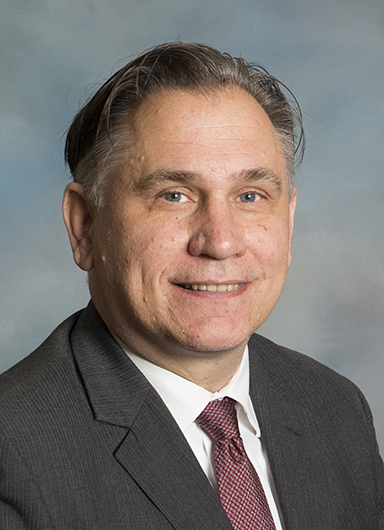 He had served as Assistant Provost for Institutional Research and Assessment at Binghamton University of the State University of New York, as Assessment and Accreditation Director at Indiana State University, and as a Dean of Instruction for several institutions. His research interests include for-profit institutions, institutional research, student learning assessment, evaluation of institutional effectiveness, educational research and evaluation. Dr. McKitrick received his undergraduate and Master’s Degrees from Brigham Young University (UT) in international relations and his Ph.D. in political science from the Claremont Graduate University (CA). Dr. Amy Shew Moseder joined the staff of Middle States Commission on Higher Education in December 2011. As Senior Policy Analyst and Advisor, Dr. Moseder researches policy matters and provides the Commission with information and analyses necessary to shape accreditation policy development. She also assists in the development of recertification petitions for the United States Department of Education (USDE) and the Council for Higher Education Accreditation (CHEA). Previously, she worked as the Director of Institutional Research & Planning at Salem Community College (NJ) and as a communications and marketing professional in the architecture industry. Dr. Moseder earned a Bachelor of Arts in International Relations and a Master of Public Administration from the University of Delaware and a Doctor of Education degree with specialization in Higher Education Leadership from Wilmington University (DE). Mr. Francis Murray serves as Staff Account for MSCHE. He handles accounts receivables and accounts payable, the general ledger, and other accounting functions. Before joining MSCHE, he served in a similar role for the Middle States Association. 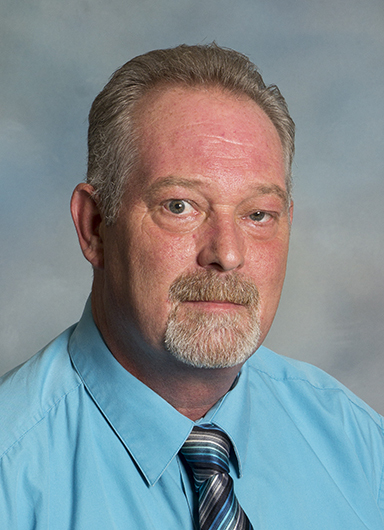 He began his work with the Association office in 1991 as a file clerk and rose to Accounting Coordinator for MSCHE. Mr. Murray attended Chestnut Hill College (PA). Mrs. Kathy Ortiz joined Middle States Commission on Higher Education as Accreditation Service Coordinator in May 2012. 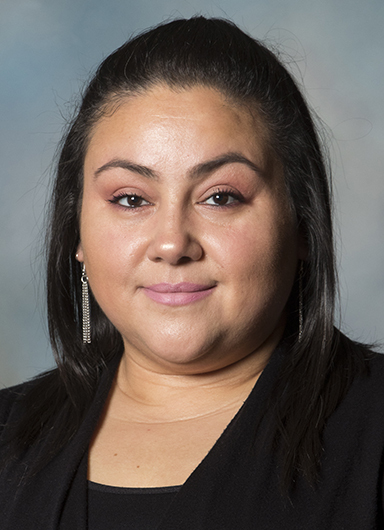 Mrs. Ortiz works closely with the Senior Director of Accreditation Services in the processes related to two of the Commission’s Committees, Evaluation and Mid-Point Peer Review. She has over 14 years of experience in higher education, and prior to joining MSCHE, served as Office Manager in the Development Office at The University of the Arts (PA). Mrs. Ortiz studied Business Management at Peirce College and is fluent in Spanish. Ms. Tray Patterson, Assistant Director for Accreditation Services, has been with Middle States Commission on Higher Education since 2016. She works with processes related to Self-Study and Peer Evaluators. 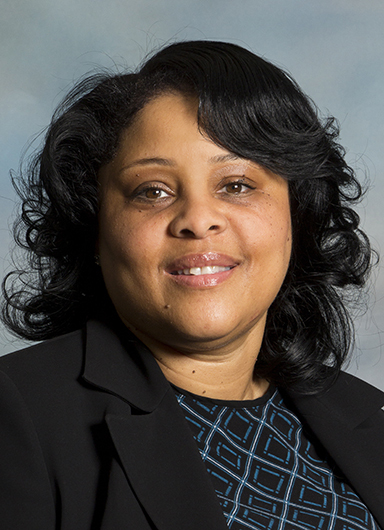 With a background in assessment and accreditation, Ms. Patterson has worked with other regional and programmatic accreditors prior to arriving at MSCHE. Her former positions included Director of Institutional Effectiveness, Student Learning and Program Assessment Coordinator, Academic Support Specialist, and Elementary Art Teacher. She graduated with Bachelor of Arts from The Pennsylvania State University and a Masters of Education from The George Washington University (DC). 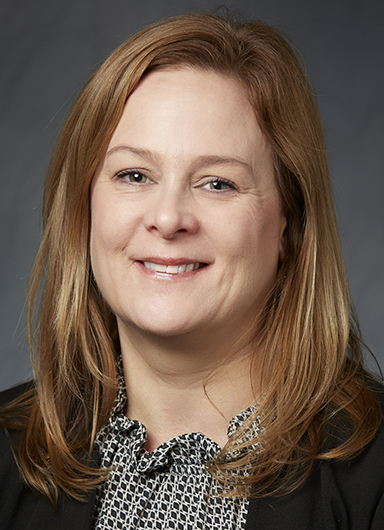 Dr. Heather F. Perfetti, J.D., joined the Commission as a Vice President liaison to institutions in January 2015. She was promoted to serve as Vice President for Legal Affairs and Chief of Staff in July 2017 and elevated to her current position in July 2018. Dr. Perfetti is a member of the President’s Cabinet and is responsible for facilitating the work of the Policy Unit. Previous positions include Vice President for Academic Affairs at SUNY Orange (NY) and Allegany College of Maryland; Assistant Dean, Assistant Professor, and Program Coordinator at Darton College (GA); and Assistant Professor at Murray State University (KY). She has also held adjunct faculty positions at Georgia Southern University, Barstow Community College (CA), and Darton College. Dr. Perfetti earned her Doctor of Education degree with specialization in Higher Education Leadership from Northcentral University (CA), the Juris Doctor degree from the University of Mississippi School of Law, the Master of Science degree in Criminal Justice from Troy University (AL), and a Bachelor of Arts degree in English from Frostburg State University (MD). 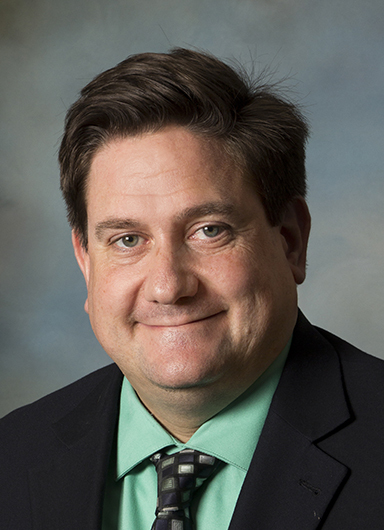 Dr. Stephen J. Pugliese joined the MSCHE staff in mid-2017 as Vice President. In this role, he serves as a liaison to member institutions, provides training to institutions and volunteers, and supports the accreditation decision-making work of the Commission. He came to MSCHE from Mount Aloysius College in Cresson, PA, where he served as Provost and Senior Vice President for Academic Affairs, as well as the Accreditation Liaison Officer and as an MSCHE Peer Evaluator. 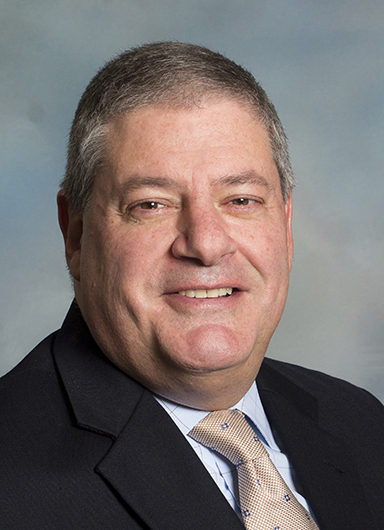 Prior to arriving at MSCHE, Dr. Pugliese served as a Vice President at Immaculata University (PA), Vice Provost for Student Life at St. Bonaventure University (NY), Dean of Students at Marywood University (PA), and other roles at King's College (PA), Villanova University (PA), and Pennsylvania State University. He earned his Ph.D. from Marywood University, his M.S. from Villanova University, and his B.A. from Kutztown University (PA). Dr. W. Allen Richman joined the MSCHE staff as Senior Director for Research in January 2017 and is responsible for the development and oversight of Commission’s research plan and providing the Commission with accurate and timely data to inform decision-making. Dr. Richman played a key role in the development of the Commission’s new Annual Institutional Update and is a regular presenter and consultant on topics of assessment and institutional effectiveness. He previously served as Interim Dean in the Office of Planning, Assessment, and Institutional Research at Prince George's Community College (MD). Dr. Richman earned his B.A. from University of Texas, Austin, and an M.A. and Ph.D. in Developmental Psychology at the University of Kansas. 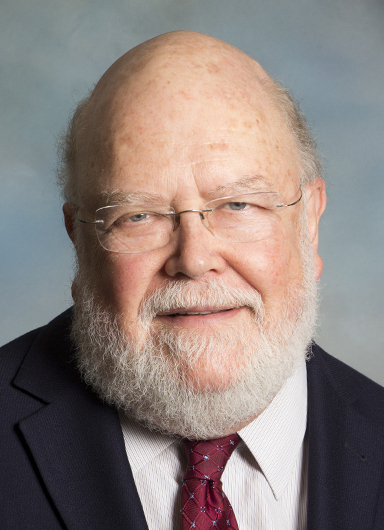 Dr. Robert A. Schneider joined the staff of the Middle States Commission on Higher Education in 2004. After serving as Senior Vice President for Accreditation Relations since 2011, Dr. Schneider transitioned to the position of Special Assistant to the President in January 2019. At MSCHE, he has served as liaison to numerous institutions and participated in training events, policy and publication development, and special projects. As Special Assistant, he is tasked with researching topics related to the future direction of the Commission, including the international aspects of MSCHE accreditation. Previously, Dr. Schneider taught American Studies and administered general education at Temple University (PA) for 18 years. Ms. Carmen Scott joined the MSCHE staff as Administrative Assistant in April 2009 and is now Senior Accreditation Services Coordinator. She assists with processes related to Substantive Change and Follow-Up. This includes creating an agenda for meetings, and managing the distribution and receipt of Committee materials. Previously, she has worked at Middle States Commission on Secondary Schools assisting the Director in accreditation related activities, including the selection of volunteers for evaluation team visits. 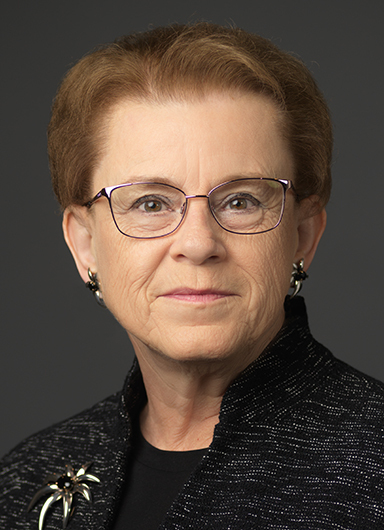 Dr. Elizabeth H. Sibolski joined MSCHE in 2000 as a Vice President, was named Executive Vice President in 2007, and was appointed President in 2009. 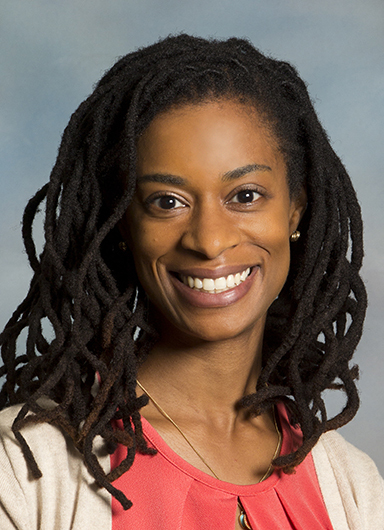 Prior to joining MSCHE, she was Director of University Planning and Research at American University (DC). She is a past-president of the Society for College and University Planning and has served as a trustee of the Mortar Board National Foundation. Dr. Sibolski holds a B.A. in political science, and an M.P.A. and Ph.D. in public administration from American University. Dr. Sibolski is co-author of "Integrating Higher Education Planning and Assessment: A Practical Guide." Mr. Christian R. Slater joined the MSCHE staff in November 2016 as Senior Support Specialist, providing technical support to MSCHE Commissioners, staff, and member institutions on matters related to accreditation. He is the lead project manager responsible for implementing several cloud migrations including email, calendaring, file, and conferencing solutions. In addition, Mr. Slater also conducts in-house training and staffs the IT help desk. Prior to joining the MSCHE staff he was employed for five-and-a-half years by Villanova University, where he provided executive-level IT support. Mr. Slater received his BA from Lebanon Valley College (PA), and his MA in History and his Master of Public Administration (MPA) from Villanova University (PA). 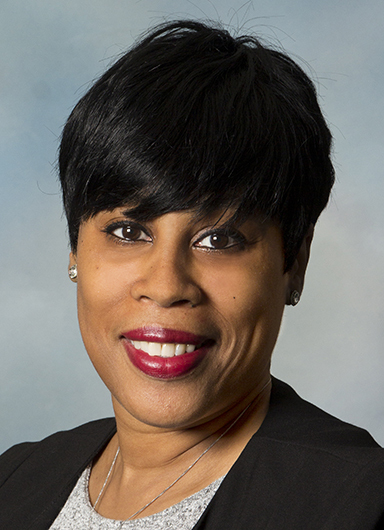 Ms. Carmella Smith was promoted to Director for Substantive Change at the Middle States Commission on Higher Education in July 2018. She had previously served as Assistant Director for Substantive Change and Assistant Director for Accreditation Services. A member of the Commission staff since 1992, she has served in various roles throughout her tenure. In her current role, Ms. Morrison is responsible for overseeing the Substantive Change procedures. She earned a Bachelor of Science in Organizational Development and Leadership from Saint Joseph’s University (PA) and a Master of Business Administration in Management from Eastern University (PA).